You have some day old bread going stale on you. What do you do? Easy many some bread pudding. You do not have any stale bread, this problem can easily be solved by cutting you bread into slices and letting them sit out overnight unwrapped in a bowl to stale or if you are in that much of a hurry dry them out in a low oven about 200ºF/ 95ºC for 10to 15 minutes. 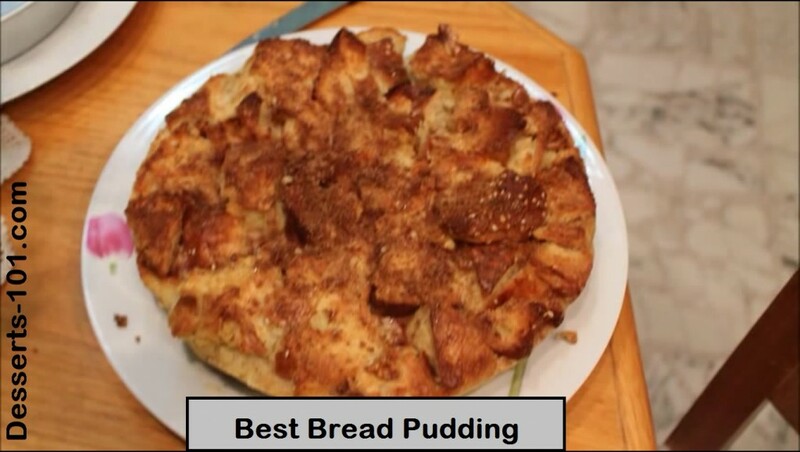 Bread pudding is an egg custard dish with bread soaked in it and baked. Yummy!